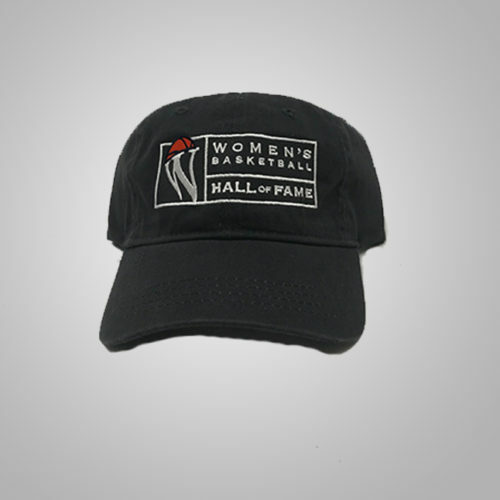 Show your support for women’s basketball! 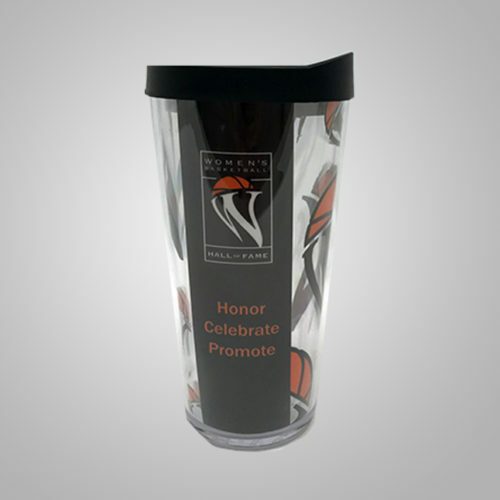 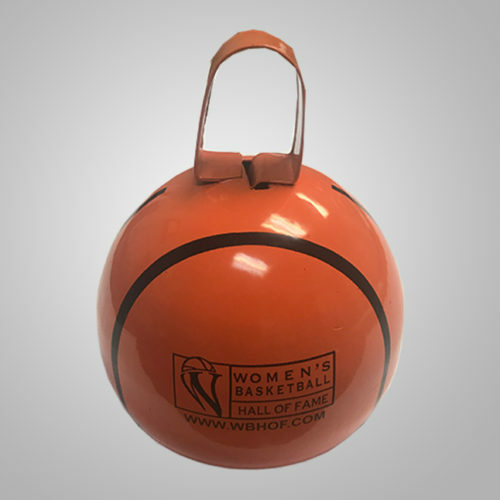 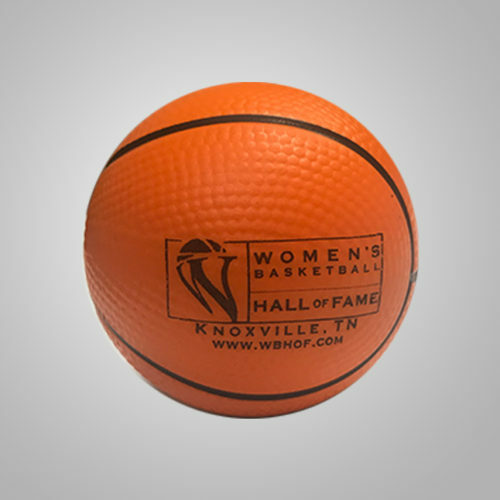 Soft rubberized bracelet is imprinted with “Women’s Basketball Hall of Fame”. 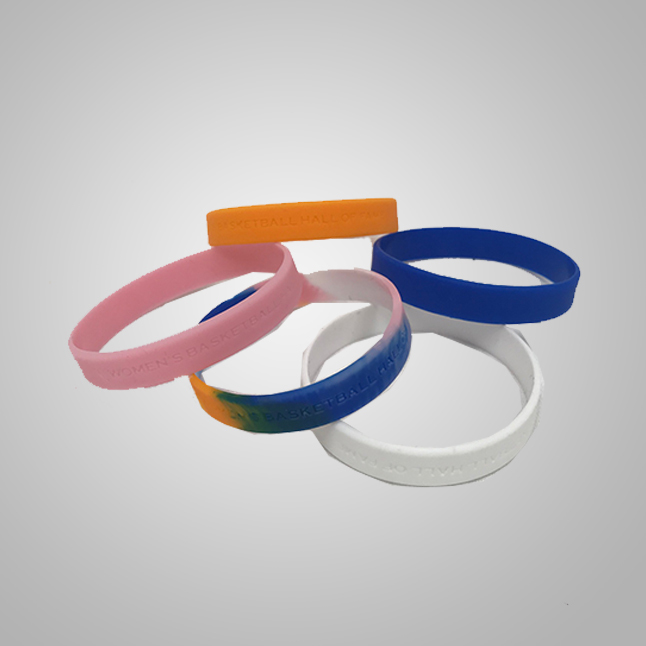 Slides on your wrist, one size fits all.